Home/Crypto/Why Are Exchange Tokens a Good Investment?? Why Are Exchange Tokens a Good Investment?? Exchange tokens started to come into prominence around the mid of 2017. Majority of them are categorised as utility tokens with the goal is to give more advantages to the holders. It can be used in exchange for lower trading fees( like BNB) or to provide exchange users with some governance rights(Like HT). Among the lot, BNB can be said as the best performer. From ICO price of 0.155 now trading at around $9.6, it has given its investors a great ROI. BNB is currently an ERC20 token offers several advantages to its holders in the form of trade discounts. 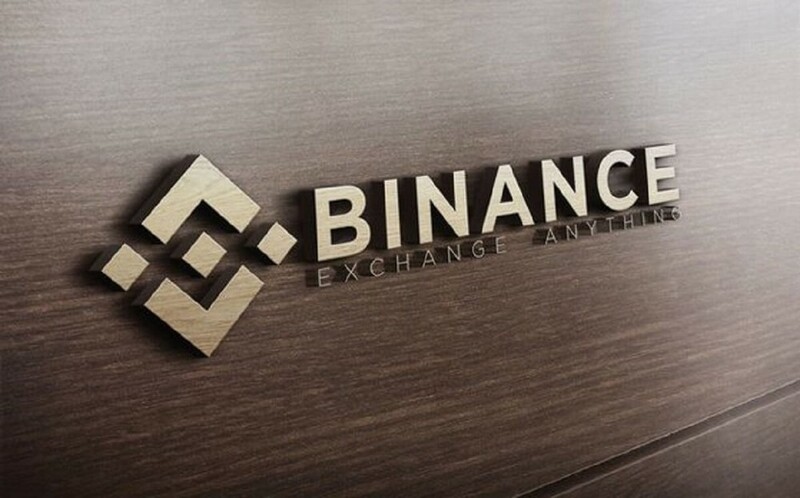 In future, once Binance DEX is launched BNB can be used as GAS as well which will push the value of the token further. 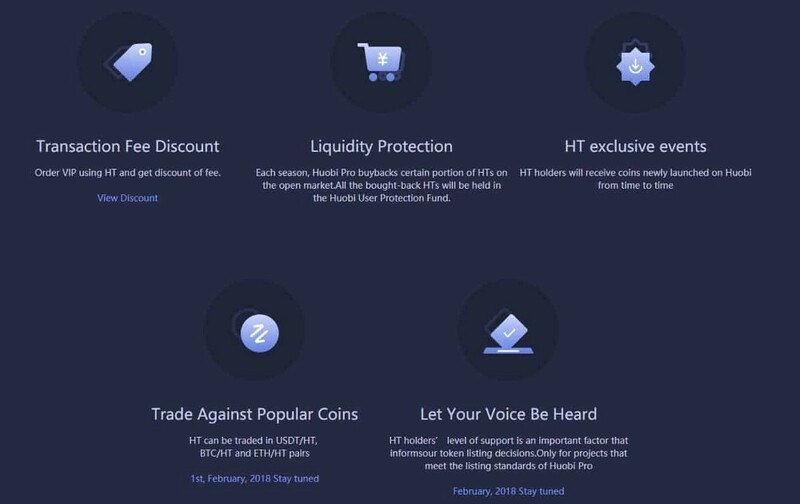 Huobi Tokens or HTs are token issued by Huobi, one the world’s leading cryptocurrency exchanges based out of Singapore. It is currently an ERC20 based token, but which be moved to its own chain with the launch of Huobi Chain. HT offers a wide range of uses as well as a great deal of value enhancement to users. Unlike BNB and HT, KuCoin Shares offers dividends to users who hold their Exchange token. The token is issued by KuCoin, a Hong Kong-based mega exchange. On a daily basis, KCS holders will be getting a part of 50% of trading fees known as the KuCoin Bonus as per the amount of the KCS they hold. Currently trading at $1.13, it has provided its investors with handsome returns. In conclusion, In the current market exchange tokens represent a very low-risk investment. If you have missed a past investment opportunity, now you have a chance to invest in Probit which is building a professional, global and secure marketplace for digital assets. Check out my BlockDelta profile for more info.